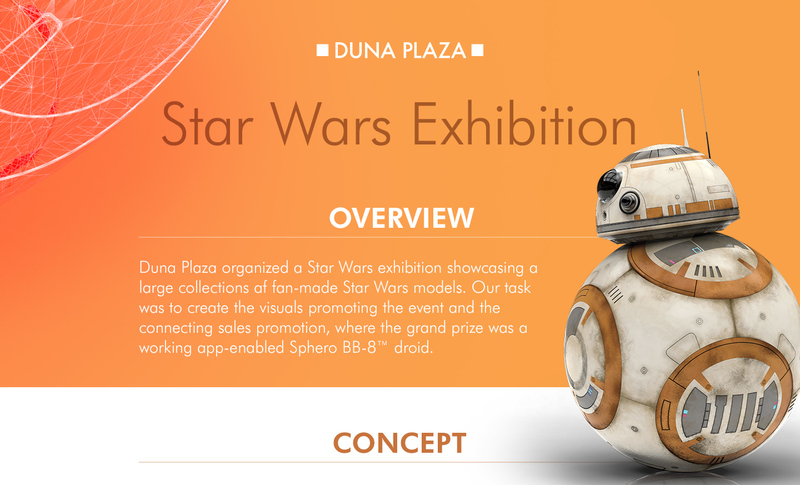 Star Wars exhibition showcasing a large collection of fan-made Star Wars models. 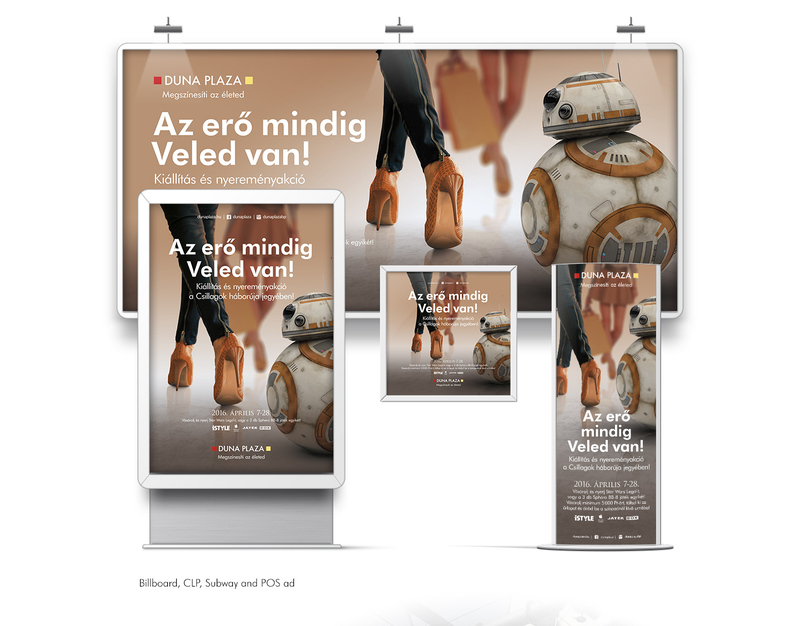 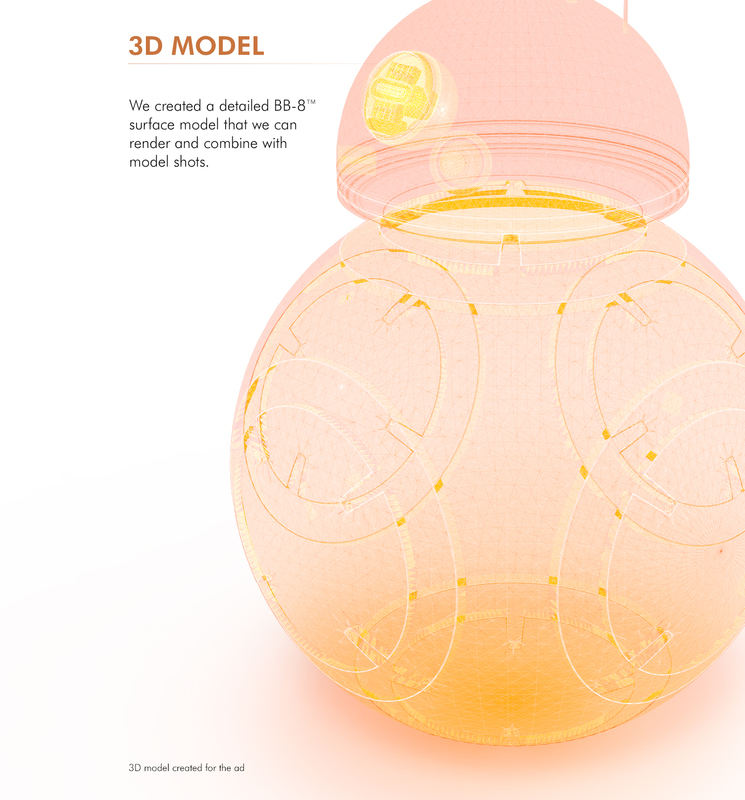 To create the visuals promoting the event and the connecting sales promotion, where the grand prize was a working app-enabled Sphero BB-8™ droid. 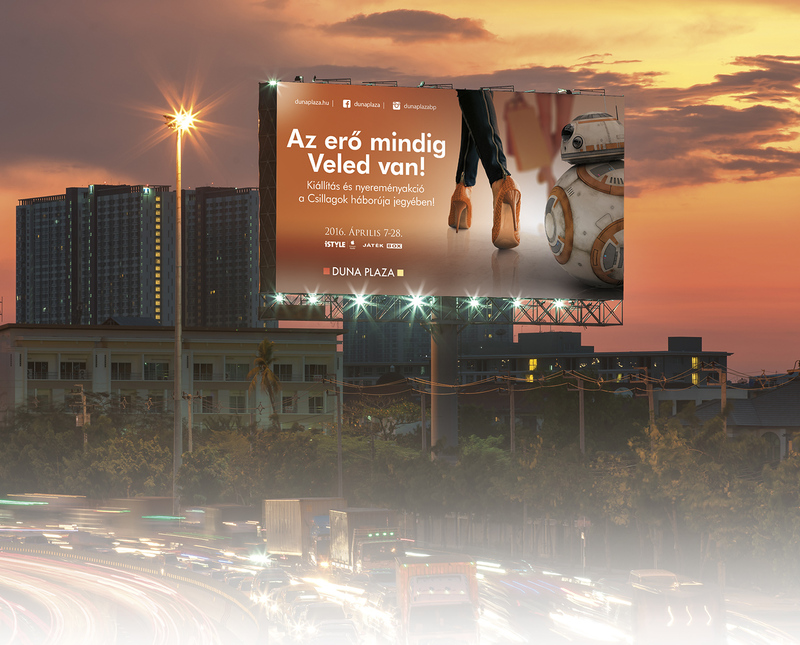 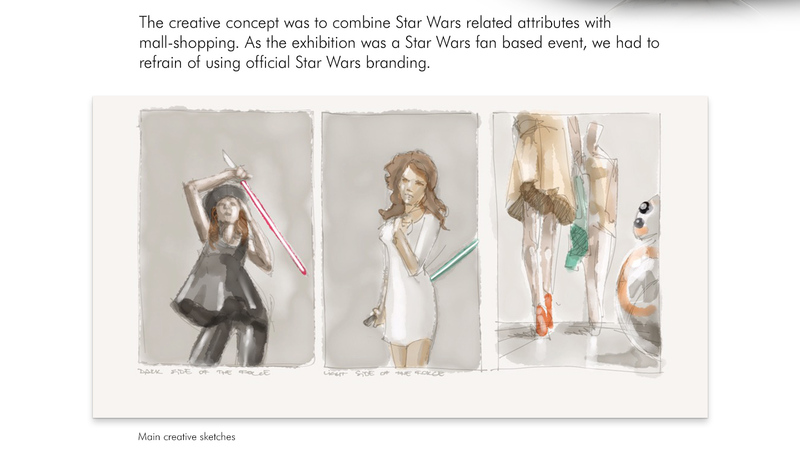 The creative concept was to combine Star Wars related attributes with mall-shopping. 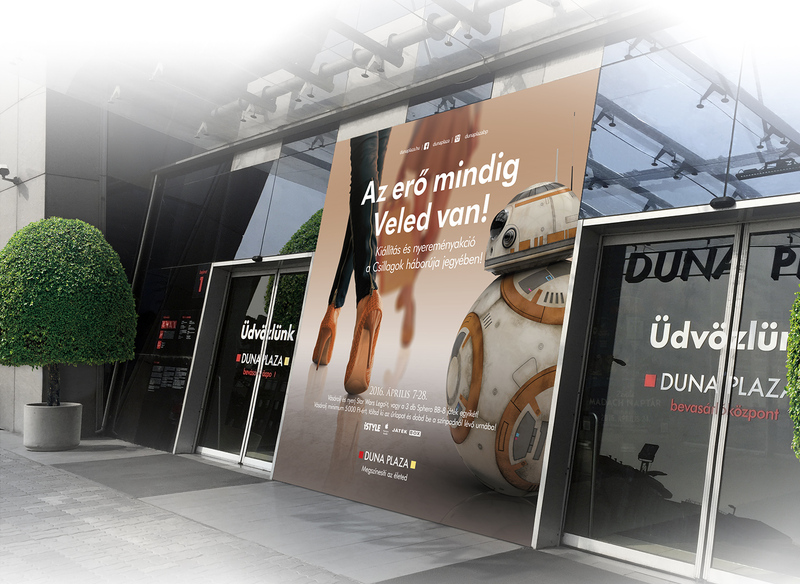 As the exhibition was a Star Wars fan based event, we had to refrain of using official Star Wars branding.